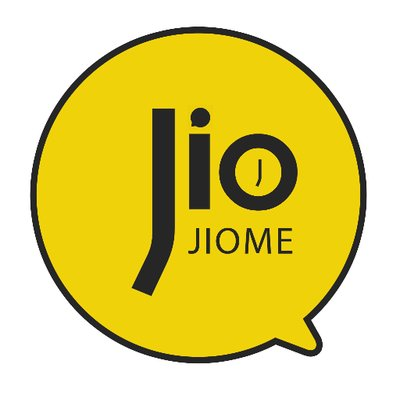 JCASH is the cryptocurrency used on the JiojioMe's application. The JiojioMe app is a social app that combines and benefit users, merchants (businesses), and advertisers. JCASH works on a Proof Of Activity (POA) consensus where users get rewarded daily based on their level of activity within the app and the Jio Market is where users may use their JCASH to buy goods and services Merchants (Businesses) provides. Advertisers may target their advertisements to users based on their hobbies and liking and may even choose to pay users JCASH for viewing their ads. The JiojioMe app will benefit users as they enjoy special promotions/discounts from merchants, merchants will benefit from higher customers patronisation rates and customer retention rates, and advertisers will benefit from giving ads to users.